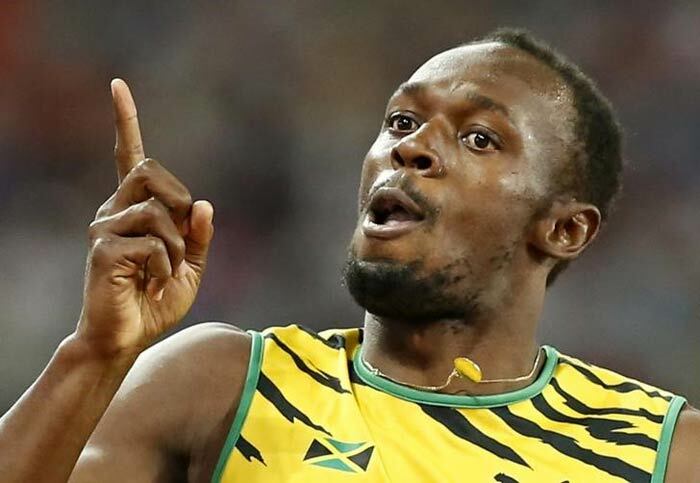 Usain Bolt beat Justin Gatlin by 0.19 seconds to win the 200m final at the World Athletics. 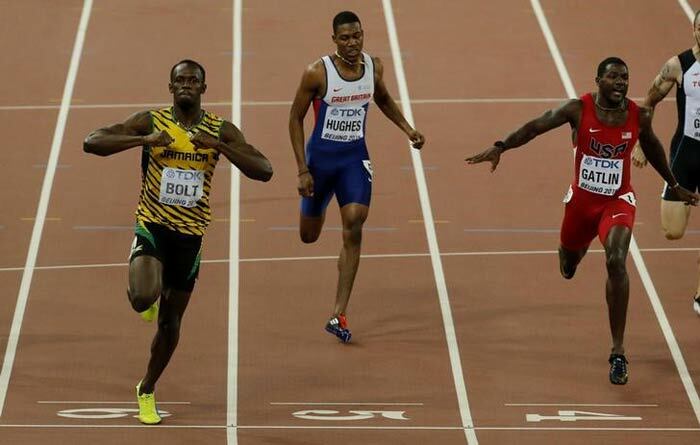 Bolt was in complete control right from the start as Gatlin failed to keep up. 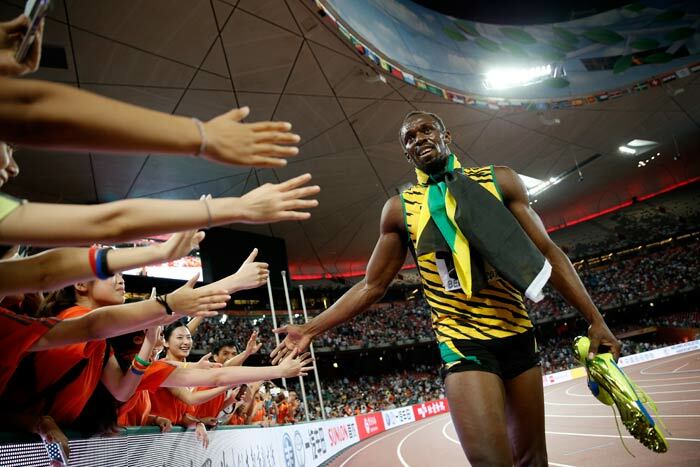 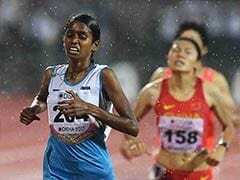 The joy was visible on his face as he crossed the finish line. 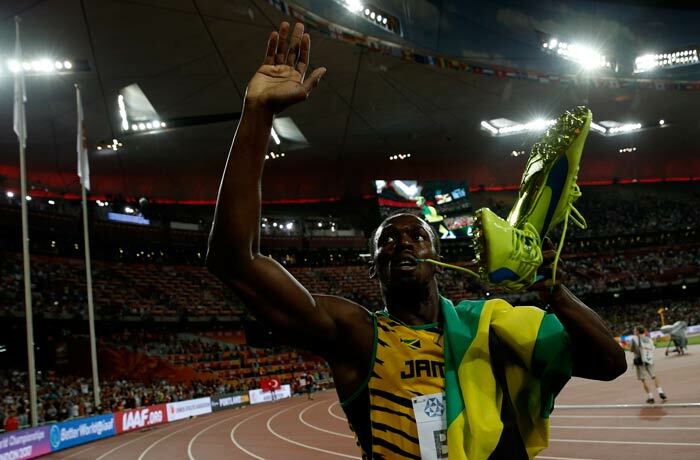 Bolt acknowledges the cheers from the crowd after winning. 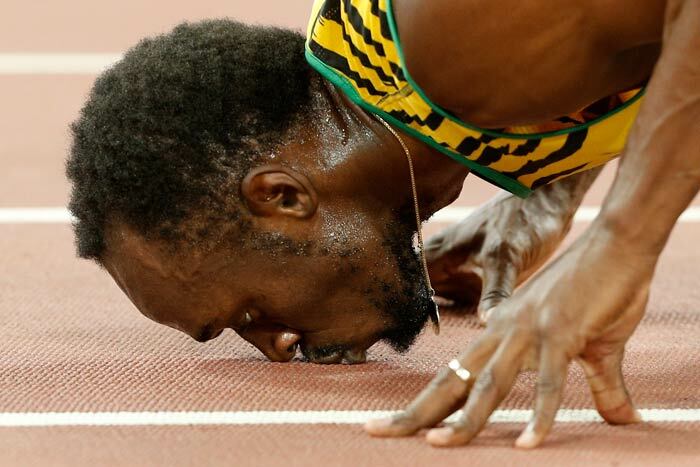 An emotional Bolt kisses the ground in respect after completing a double.